What We Talked About: How eating more raw foods can help us experience physical, emotional and spiritual benefits. 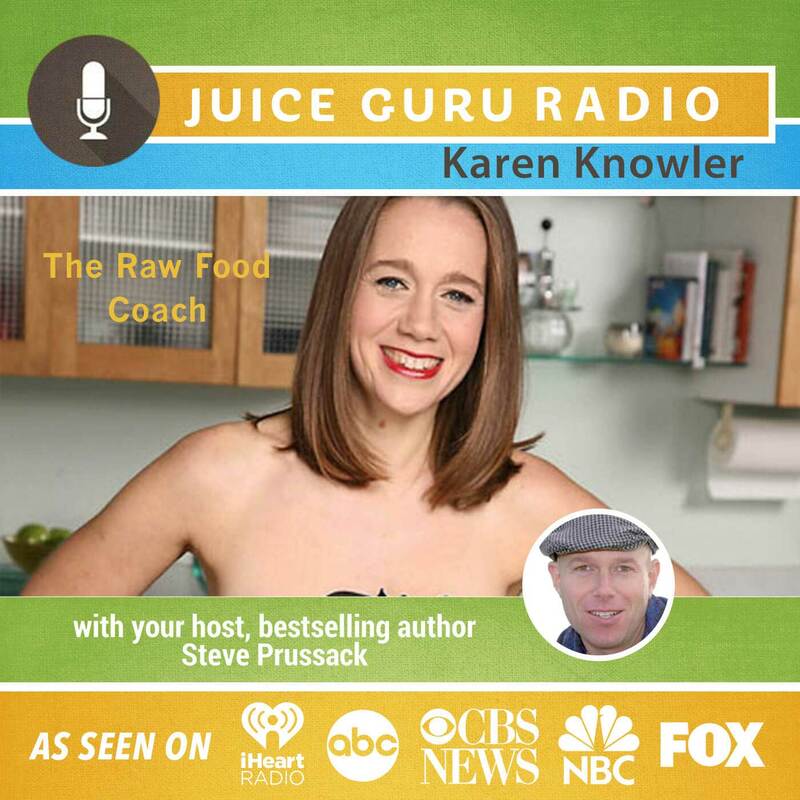 Why I Like Karen: Karen is passionate about spreading the message about raw foods. I have interviewed her many times throughout the year and it’s always enlightening for our listeners. Great Line: It’s about lifeforce when it comes to raw food. Raw food is in its whole, natural, untainted state. And therefore its loaded with vitamins, minerals, enzymes, oxygen, phytochemicals… everything that nature intended.